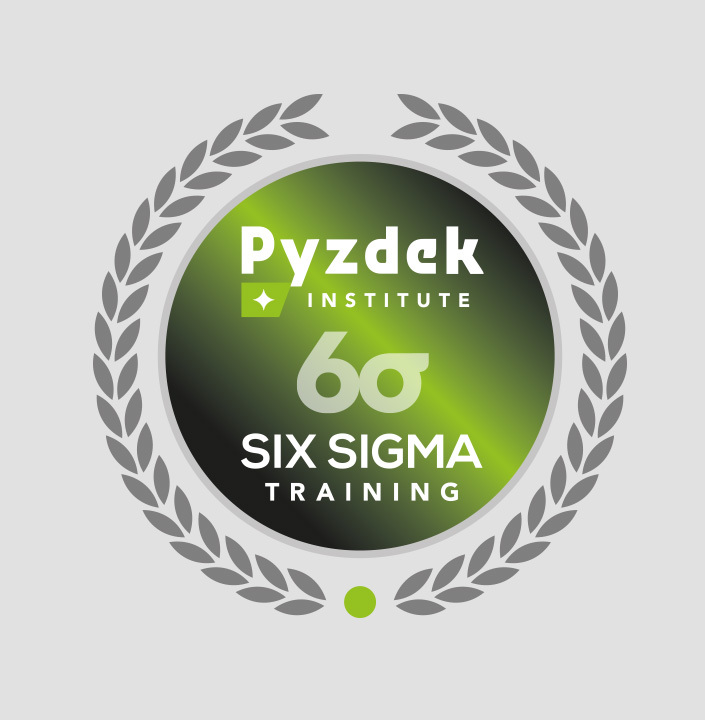 Current or former graduates of a Pyzdek Institute training course can upgrade to a higher-level Six Sigma Training and Certification course providing their fees are paid in full. This is a course for students who have completed the Pyzdek Institute Lean Overview course and who want to become Pyzdek Institute Certified Lean Experts. 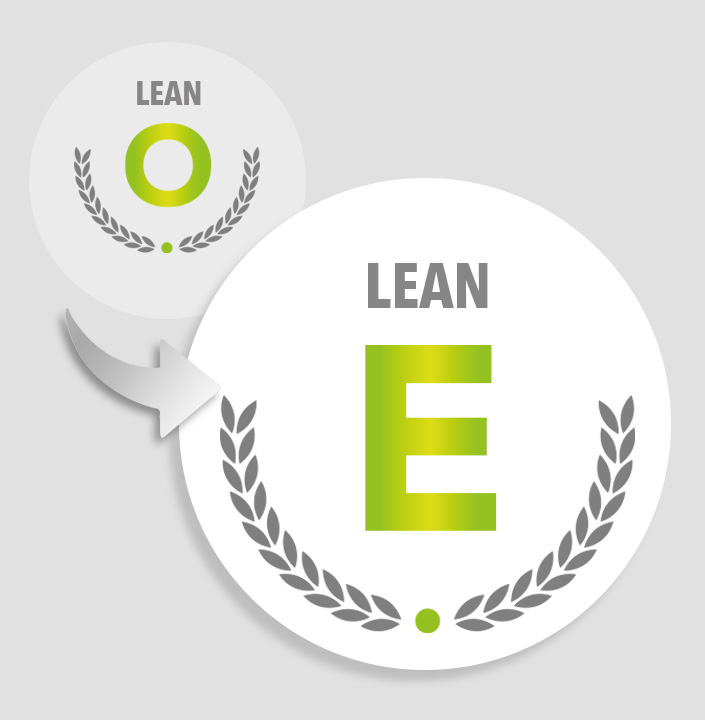 The contents of this course include the entire Lean Expert body of knowledge. However you are not required to complete everything. The completion requirements include only those topics that are not covered in Lean Overview training. This is a course for students who have completed the Pyzdek Institute Lean Overview course and who want to become Pyzdek Institute Certified Lean Six Sigma White Belts. 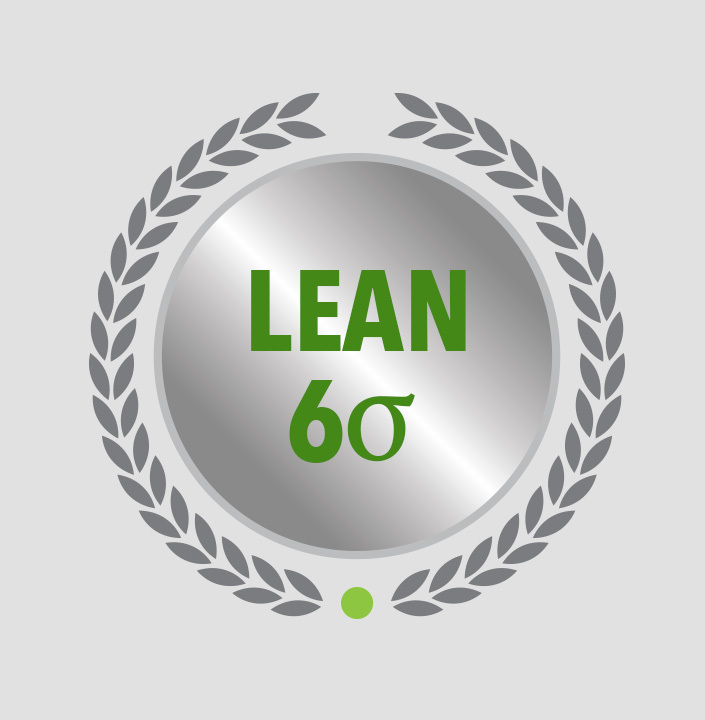 The contents of this course include the entire Lean Six Sigma White Belt body of knowledge. However you are not required to complete everything. The completion requirements include only those topics that are not covered in Lean Overview training. This is a course for students who are Pyzdek Institute Certified Lean Experts and who want to become Certified Lean Six Sigma Yellow Belts. The contents of this course include the entire Lean Six Sigma Yellow Belt body of knowledge. 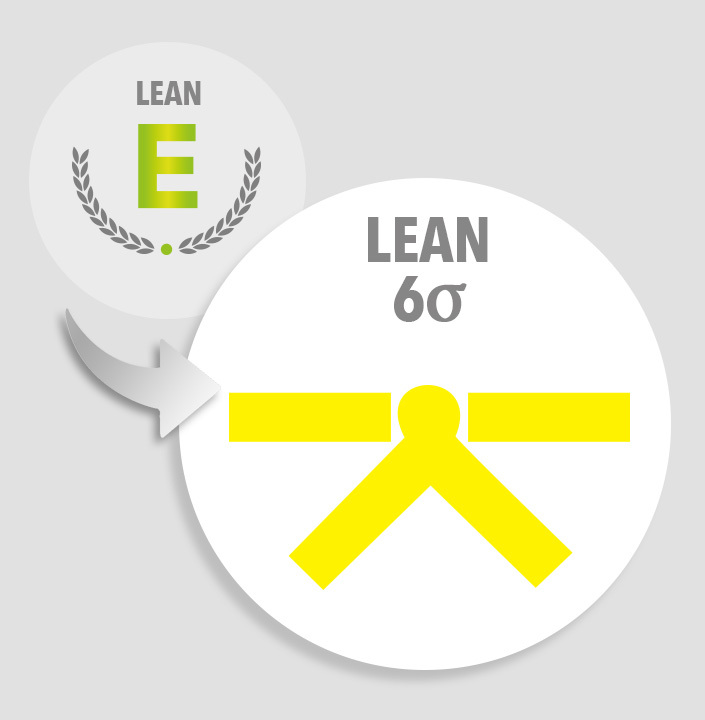 However, unlike the usual Lean Six Sigma Yellow Belt course, you are not required to complete everything. 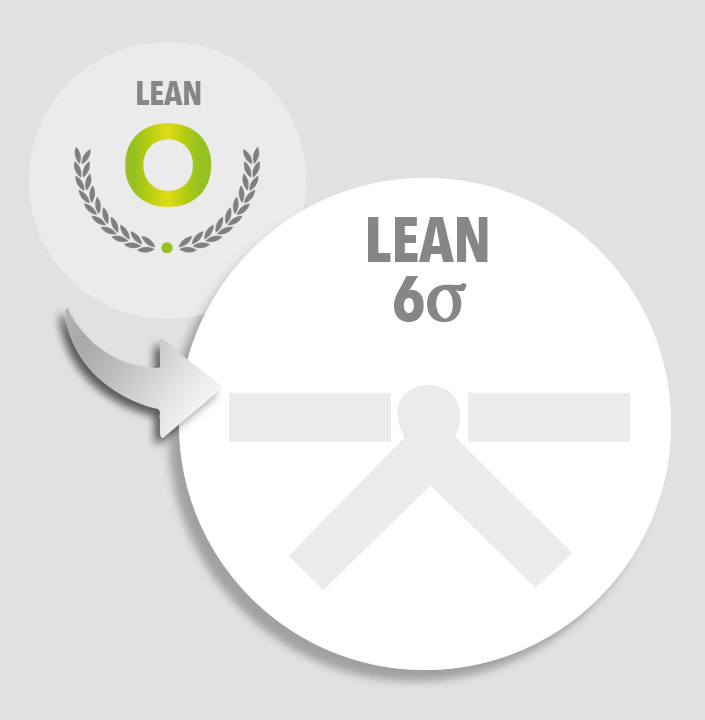 The completion requirements include only those topics that are not covered in Lean Expert training. 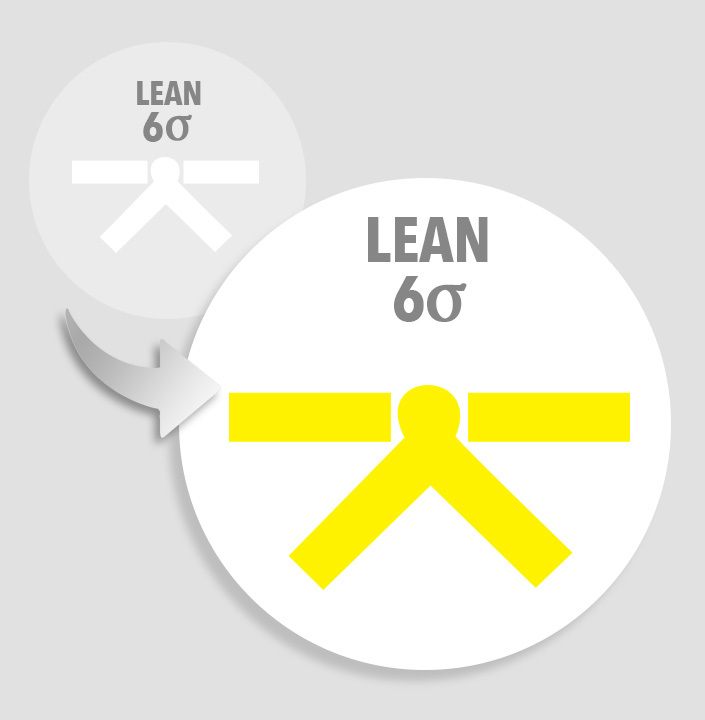 For students who are Pyzdek Institute Certified Lean Six Sigma Yellow Belts. Covers the Lean Six Sigma Green Belt Body of Knowledge as defined by the International Association for Six Sigma Certification (IASSC.) Requires completion of all activities that are not covered in Yellow Belt training. Minitab software included. 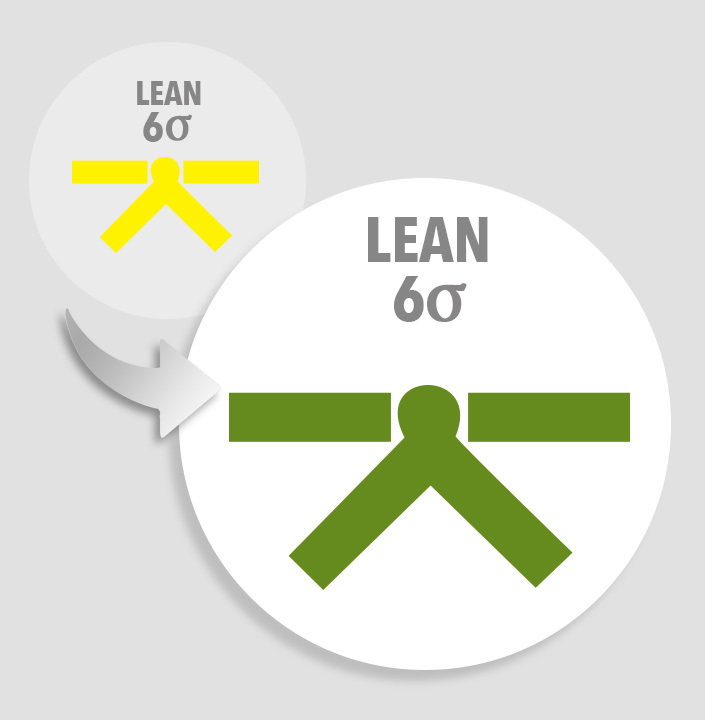 For students who are Pyzdek Institute Certified Lean Six Sigma Green Belts. 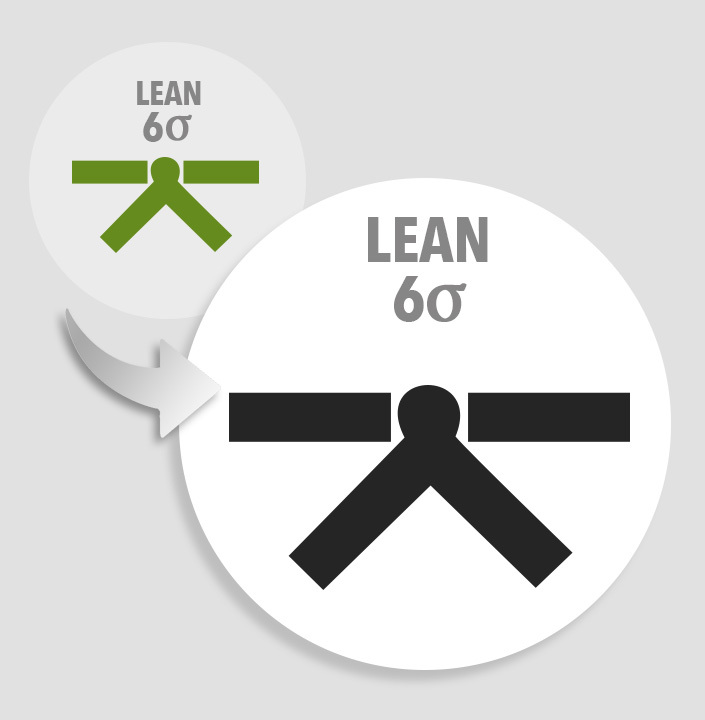 Covers the portions of the Lean Six Sigma Black Belt Body of Knowledge that are not covered in Green Belt training. Textbook not included. Software optional. Why go it alone? Supplement your online study with your own personal Master Black Belt Trainer/Coach. A Pyzdek Institute Certified Master Black Belt will coach and assist you with your Black Belt or Green Belt training. In addition to email access, your coach will meet with you live via online and phone meetings at regular intervals to discuss course topics, quiz results, etc. Your coach will also grade and comment upon assignments and exercises. While training is self-paced, your coach can also help you maintain discipline in moving steadily through the training to your final goal. 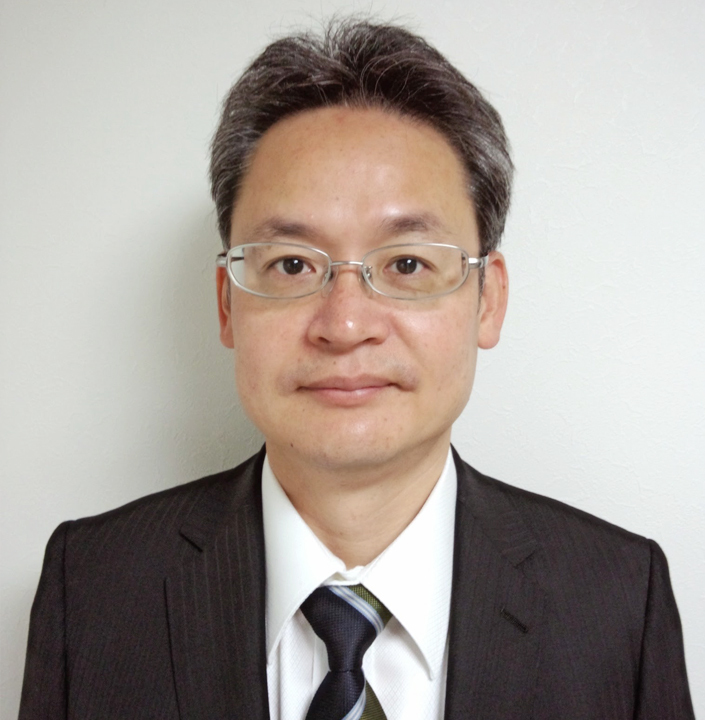 Katsuhiko, Pyzdek institute certified LSSMBB, has been giving the training support since 2012. He is also IAF Certified Professional Facilitator (CPF). 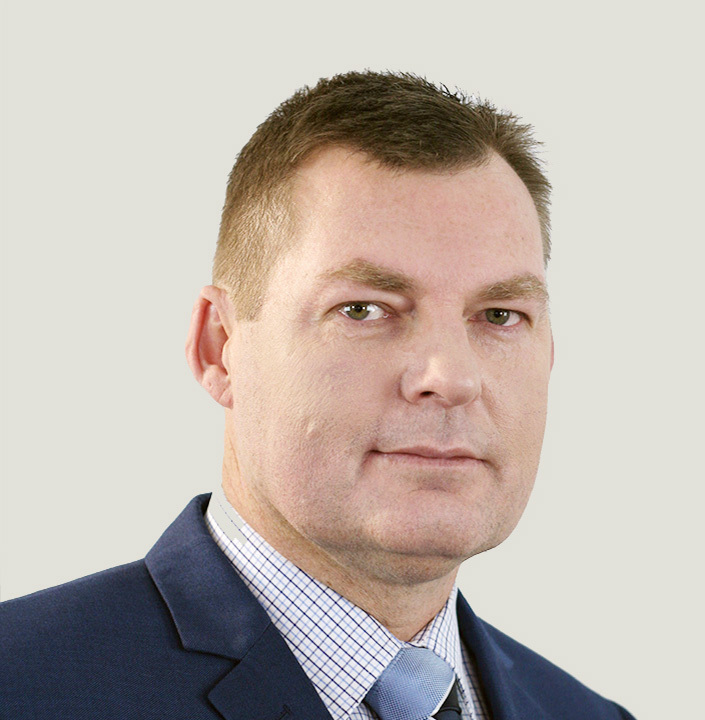 Pyzdek Institute Australian Lean Six Sigma Master Black Belt Kevin Ryan offers a range of training support. 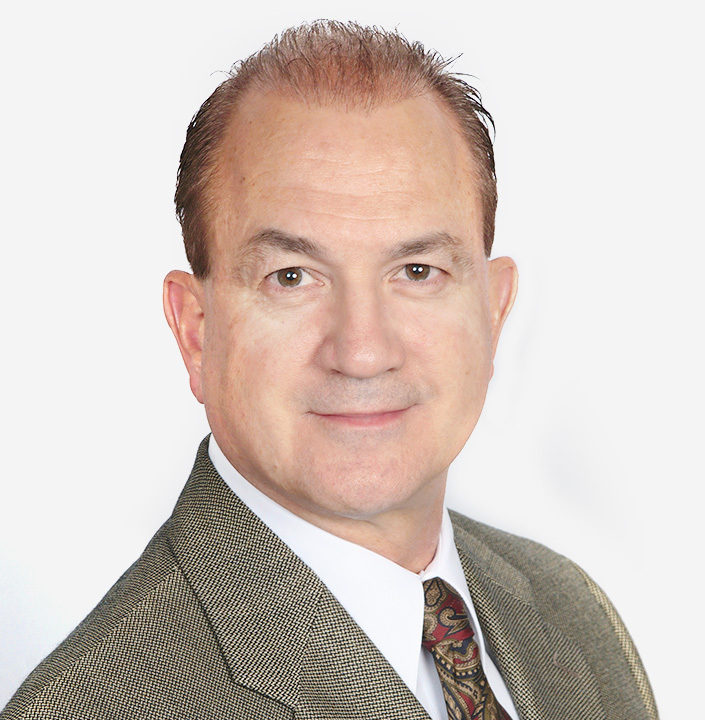 David is a Pyzdek Institute certified LSSMBB, and senior level executive who elevates performance in P&L, supply chain, quality and high-tech plant operations through best practices. One-on-one personal mentoring to help you with your training, via email and on-line meetings. This subscription will be renewed automatically. You may cancel at any time. 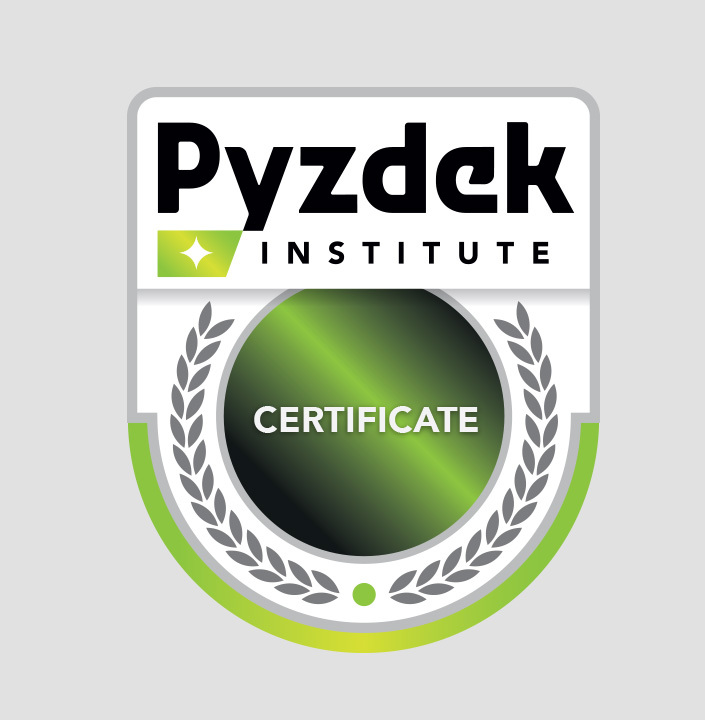 Get continued access to your Pyzdek Institute online training course. Includes access to all previous uploads and grades. This price is exclusively for students of The Pyzdek Institute who have paid in full for a training course and have received full certification. The site will appear on your list of courses. You will use your usual user ID and password to log into the site. This subscription entitles one user access to the training site for his or her personal use only and only for the period of time purchased. No material from the site may be copied, distributed, or shown to other persons for any purpose. Subscription access does NOT include extending your software licenses or grading of remaining assignments by Master Black Belts. Thus, if you did not complete your certification training prior to subscribing, you will not be able to do so as a subscriber. To complete your certification training (including assignment grading, exam and project) you must extend your enrollment by using one of the links here. Get continued access to your Pyzdek Institute online training course. Includes access to all of your assignment uploads, quizzes, etc. This price is exclusively for students of The Pyzdek Institute who have paid in full for a training course and have received full certification. The course will appear on your list of courses. You will use your usual user ID and password to log into the site. Subscription access does NOT include extending your software licenses or grading of remaining assignments by Master Black Belts. Thus, if you did not complete your certification training prior to subscribing, you will not be able to do so as a subscriber. To complete your certification training (including assignment grading) you must extend your enrollment by using one of the links here. Repeat the certification exam for either Black Belt or Green Belt. You will be re-enrolled in your former training course and in the exam course for 60 days. Available only to students who have completed all training requirements and who have not yet made two previous attempts to pass the certification exam.